080607_1347 | Flickr - Photo Sharing! 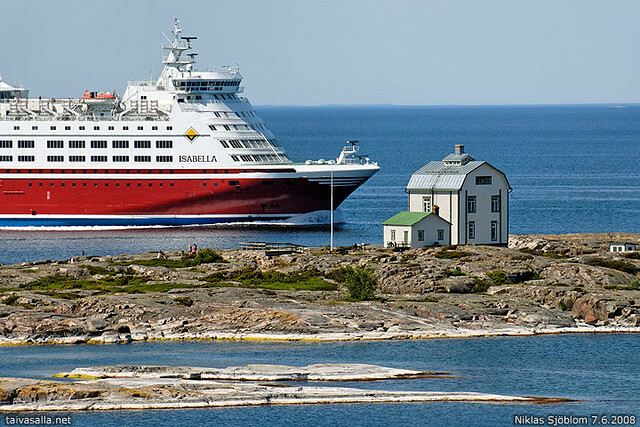 Finland (Åland Islands): Viking Line's ferry m/s Isabella passing Kobba Klintar, a former pilot station located nearby the waterway leading to Mariehamn, the capital of the Åland Islands. 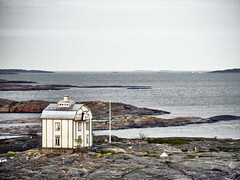 Sturmpoetin, silpol, Gone-Walkabout, and 3 other people added this photo to their favorites.